Growing Sweet Corn is easy and a favorite among organic gardeners. 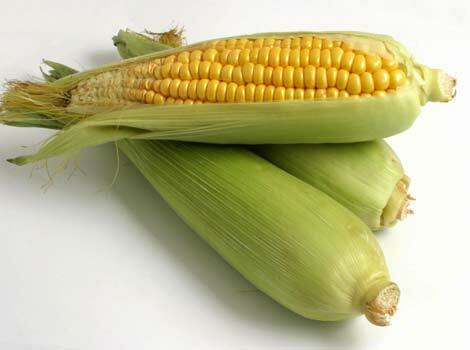 Sweet corn is best suited for large gardens since usually only one or two ears are produced per plant. 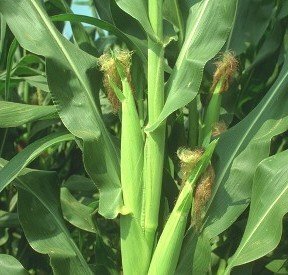 Sweet Corn prefers to be grown in full sun and should be planted after all danger of frost. To get an early start on your sweet corn, start your corn in flats indoors or greenhouse.